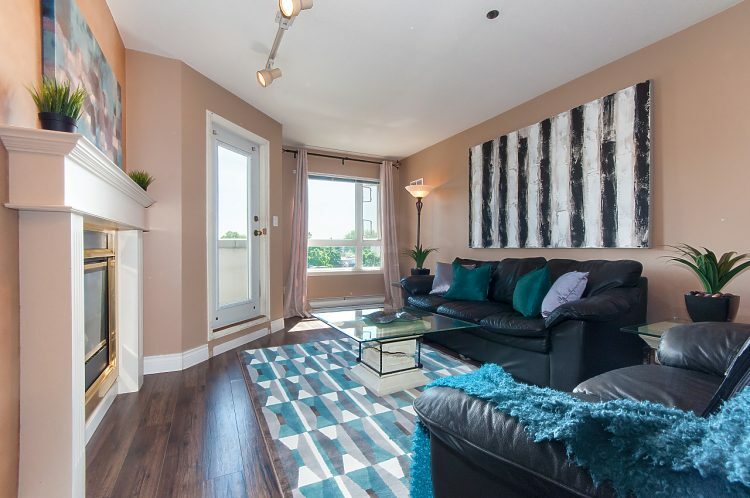 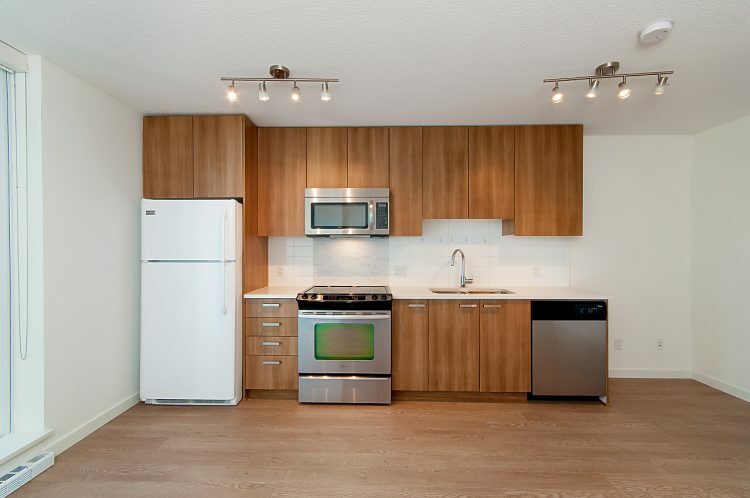 $750,000 PORT COQ CITY Port Coquitlam Port Coquitlam City Townhouse Residential Attached 2 Storey w/Bsmt. 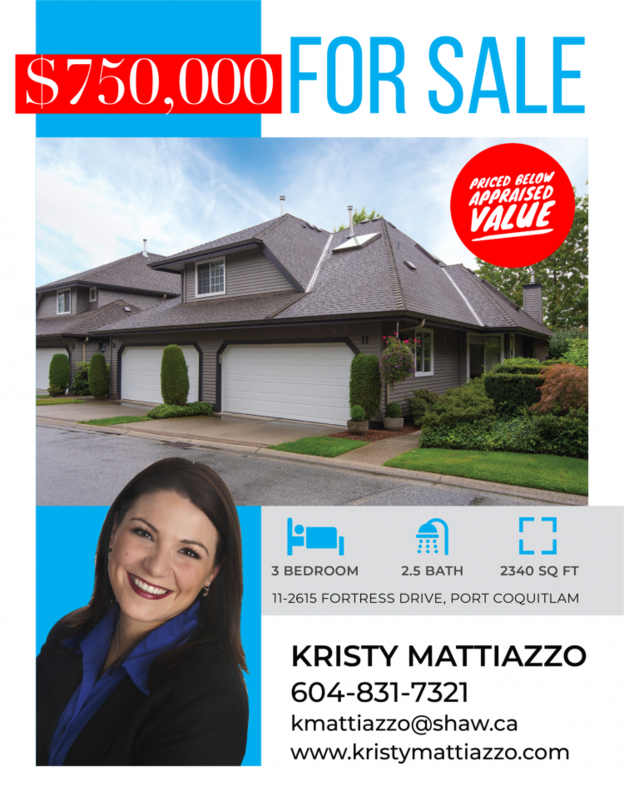 Featured Sold Virtual Tour Virtual Tour LISTING BROCHURE FLOOR PLAN NEARBY SCHOOLS [devider] PRICED BELOW APPRAISED VALUE! 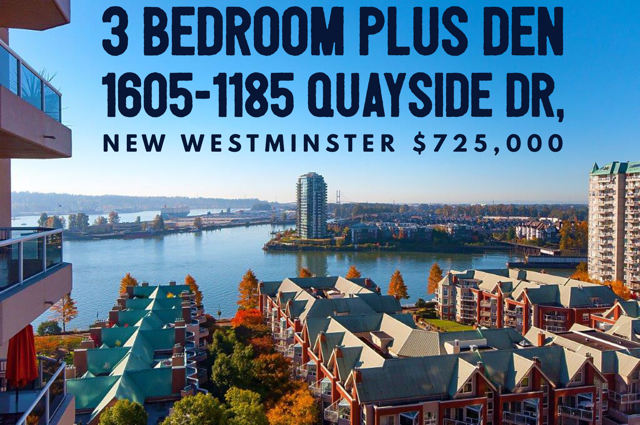 $725,000 New Westminster Quay Apartment/Condo Residential Attached Corner Unit Upper Unit Sold Virtual Tour Massive 3 bedroom condo with DEN and amazing sunset views!